A frequent question we get asked is the difference between a traffic school and defensive driving. It turns out that the only difference is where you’re from. Different states call it a traffic school, although the function is exactly the same. Now here some people say, It’s not an online vs classroom issue either. It turns out it has nothing to do with that; certain things are just regional and this is the case with traffic schools. It’s the classic pop vs. soda vs. Coke discussion. For example, in Texas less than 1,000 people each month search for a “traffic school” while over 100,000 will search for defensive driving. In Florida though, the complete opposite is true. 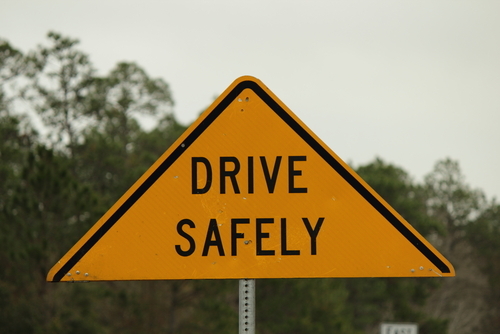 Over 75,000 people will search for traffic schools in Florida each month while only about 250 people will search for defensive driving courses. Some states don’t offer any version of ticket dismissal by online course, or call it something completely different. In Maryland, they call it a Driver Improvement Program, or DIP. This topic isn’t likely to come up in trivia, but if you like random facts we’ve got you covered with a particularly random one.